1. 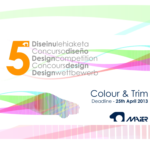 Is registration required to take part in the Competition? No. 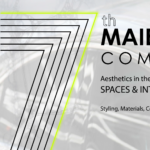 Submit a project and you are in! 2. Is participation in the Competition free of charge? 3. Can projects be presented as a team? 4. Can more than one project be presented? Yes, there is no limitation on the number of projects that a participant or group may present. 5. 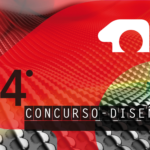 Can professionals take part in the competition? 6. 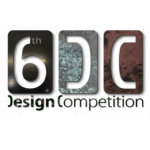 Will the projects taking part in the Competition be published? Yes. 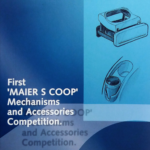 The competitors grant Maier S. Coop. authority to publish, communicate, present or disseminate verbally, in writing or graphically, the projects presented to competition, whilst always mentioning the project author. 7. What is the deadline for presenting projects? 8. When will the prizes be awarded? On friday, 28th june 2019, in Bilbao. In the event of a change in the date of the Awards Ceremony, it will be communicated in advance by the official channels. 9. Will any projects arriving after the presentation deadline be accepted? 10. Has the composition of the Jury been decided on? 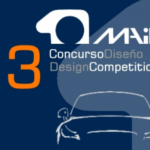 Not yet, but the Jury will be made up of Design Managers from the main OEMs. 11. Are the prizes subject to taxation? 12. Will I receive an e-mail notifying receipt of the projects sent? Yes, once you submit the project, the web site will automatically send you a confirmation email. 13. Do participants have to pay the cost of sending in the material sample books? 14. Can you submit all the deliverables through the web? No. As you can see in section 4 of the Competition Rules, the project consists of 4 deliverables. 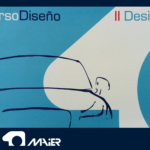 The 2nd deliverable (Material Sample Book) is not a deliverable that can be sent by Internet, as it consists of one or more panels which the material samples are fixed to. Therefore, the Collection of Material Samples must be sent by courier as indicated in section 5 of the Competition Rules.